 Binders: 3 Ring Binders, R & D Ring Binders - Accessories | Southwest Business Products in your cart. From audit binders to spine label and showcase binders we have what you need to organize, present, store and protect your important documents. Available in a variety of colours and materials, we have binders to suit all projects and presentations. We also have an eco-friendly choice made of recyclable materials.